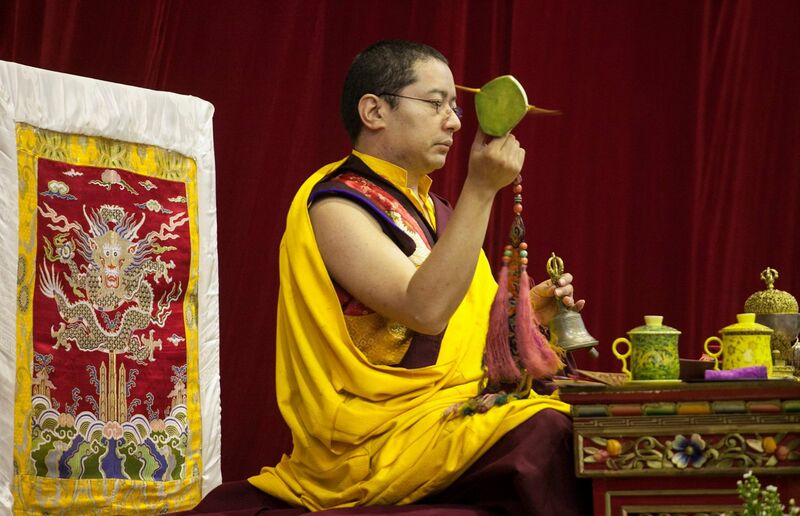 19:30-21:30 Tsok。Lama Dance Teaching (4)。Empowerment, Blessing. May all be blessed having a glimpse of Guru Rinpoche and his eight emanations. Sarva Magalam ! If you need information regarding transportation and accommodation, you may click the link below for more information.